For Broadly, I wrote about the history of female-led crime films, and the new wave of them set for release in the coming year. 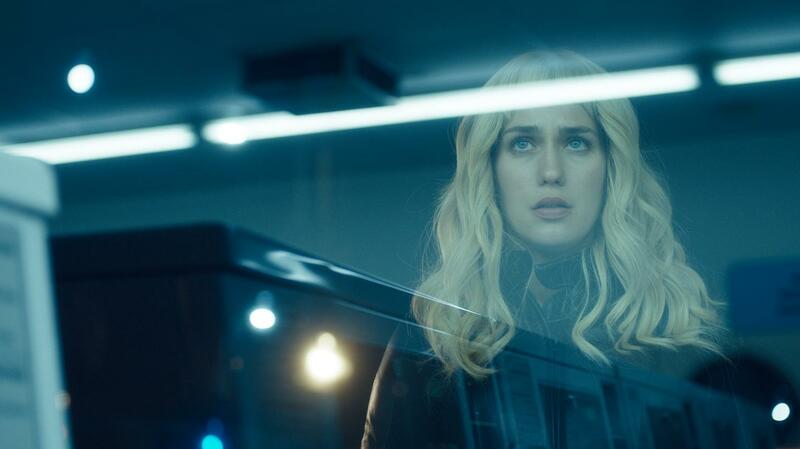 I also spoke to director Aaron Katz, whose new neo-noir Gemini is among those releases. Check the piece out here.